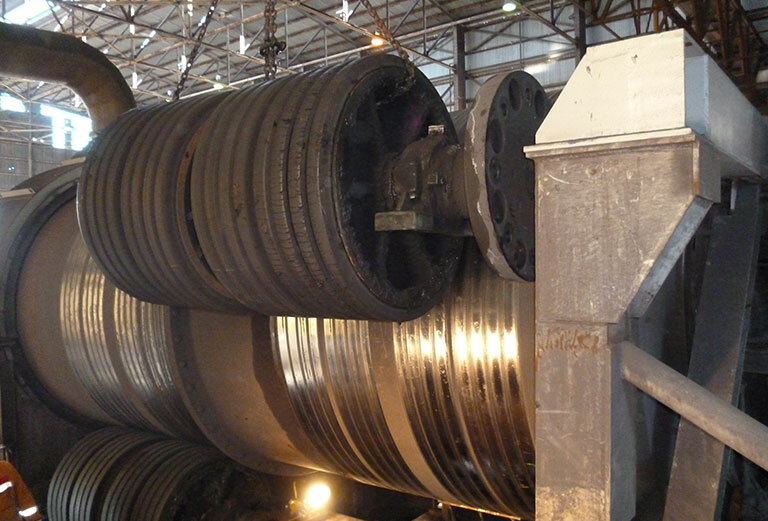 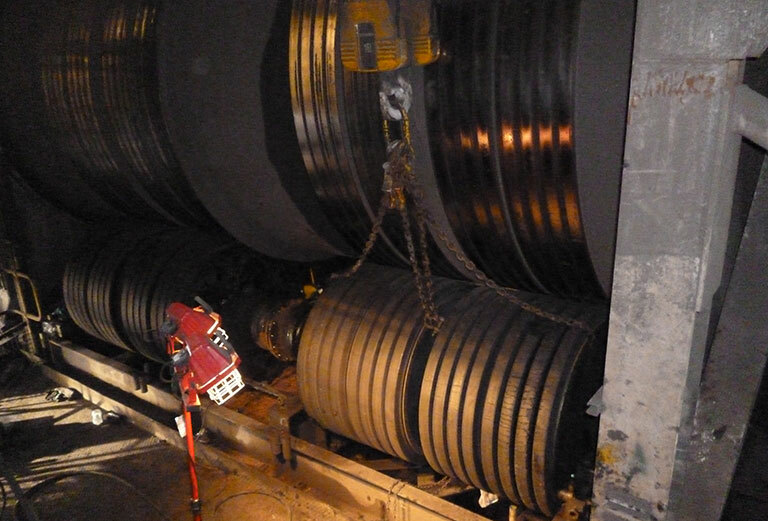 Nyrstar – Port Pirie Smelter - Heavymech Pty Ltd.
Heavymech was involved with the repairs and modifications of the conditioning drum driveshaft from Nyrstar’s Port Pirie smelters. 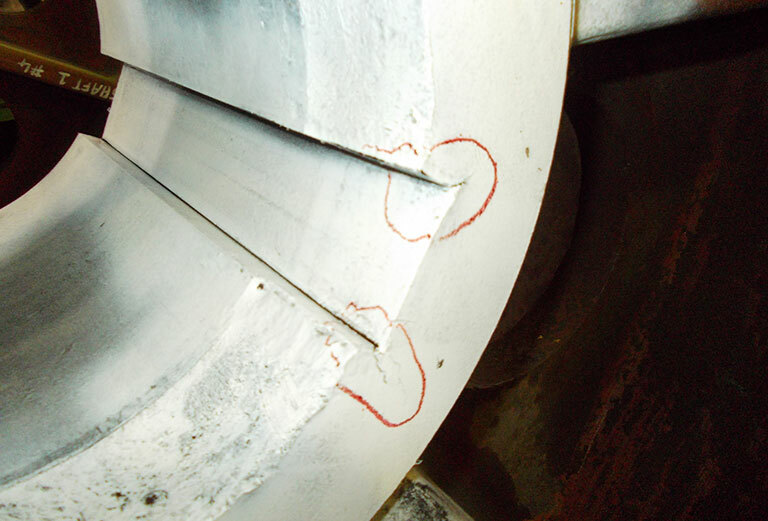 One of the existing shafts had broken through and after being removed from the plant, the assembly was then sent to Heavymech. 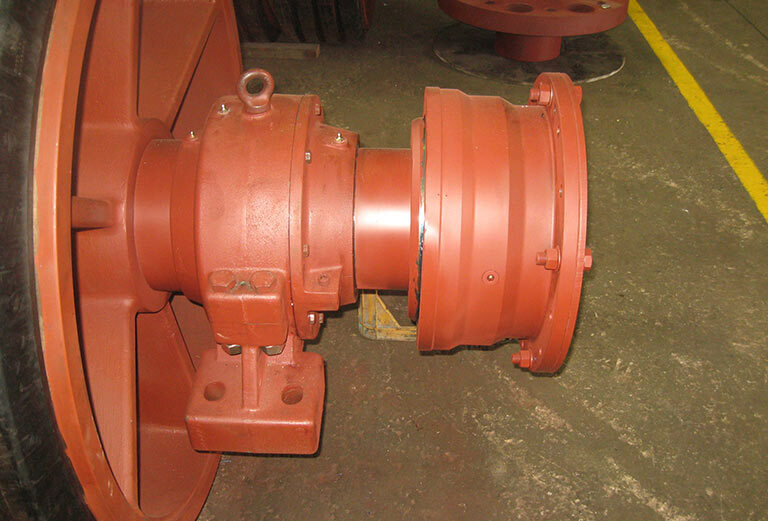 After dismantling and inspecting the assembly, a scope of work was developed in accordance with the client’s requirements and the overhaul was undertaken including the supply of new shafts, bearings and bearing spacers, and miscellaneous other repairs were undertaken including the installation of new tyres on the drum. 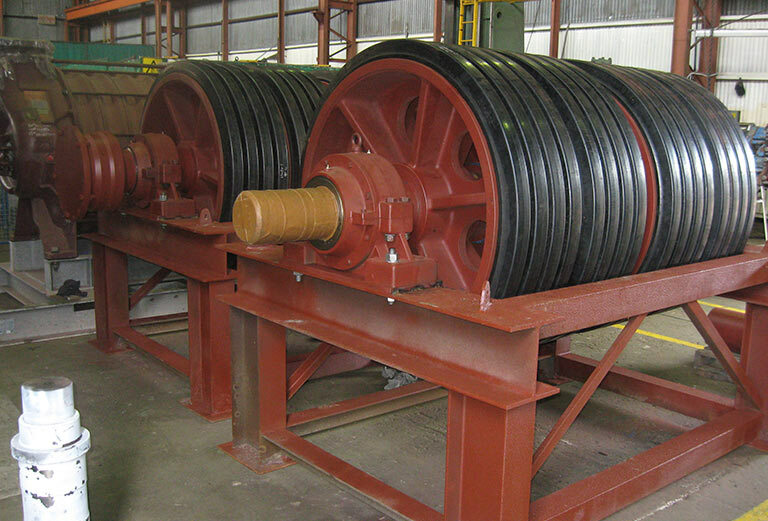 The conditioning drum driveshaft was fully assembled prior to return to the smelter in Port Pirie.